PRICE IMPROVEMENT $174,900. 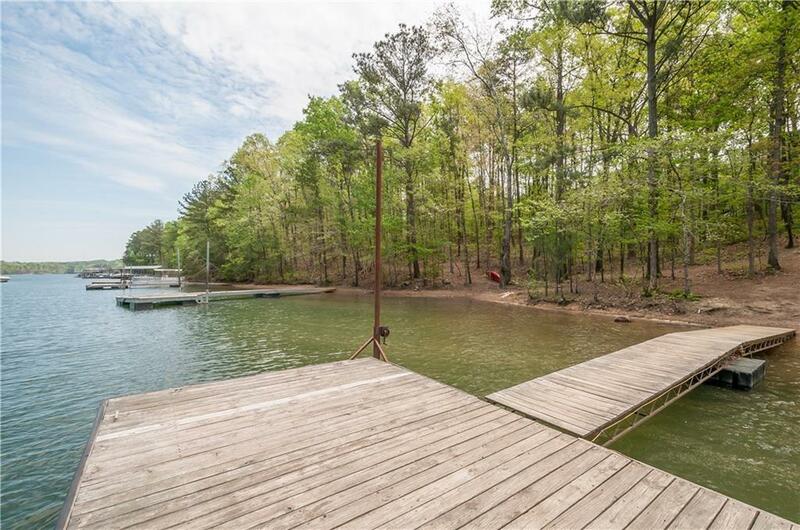 ~ LAKE LANIER LIVING FOR UNDER $200K!! Turnkey property! 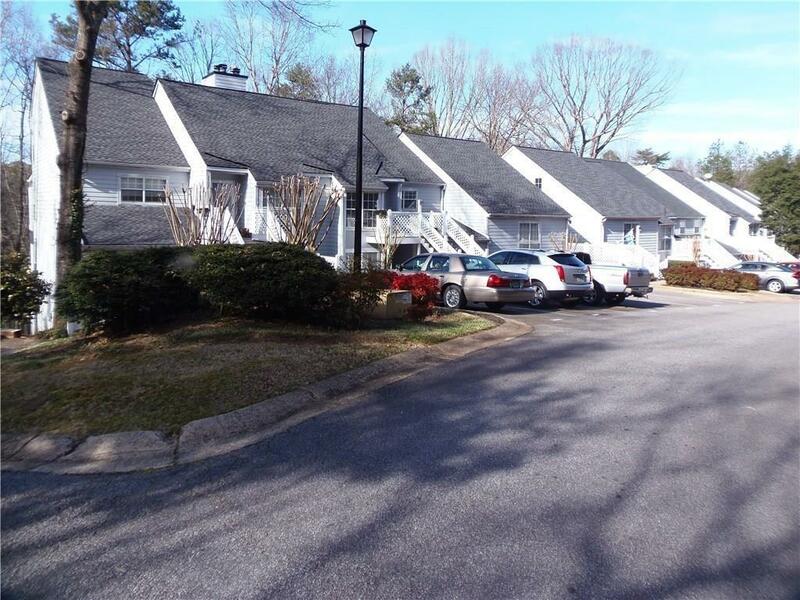 Great lower level condo with 2 Bedrooms & 2 Bathrooms. New Carpet, new hardwood flooring, new appliances, new backsplash, new HVAC! Large open floor plan with tons of storage! 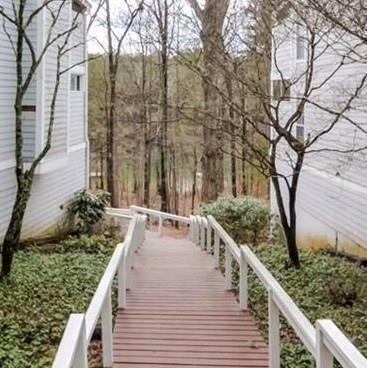 Perfect lower level END unit right next to walkway to the lake and across from the pool. 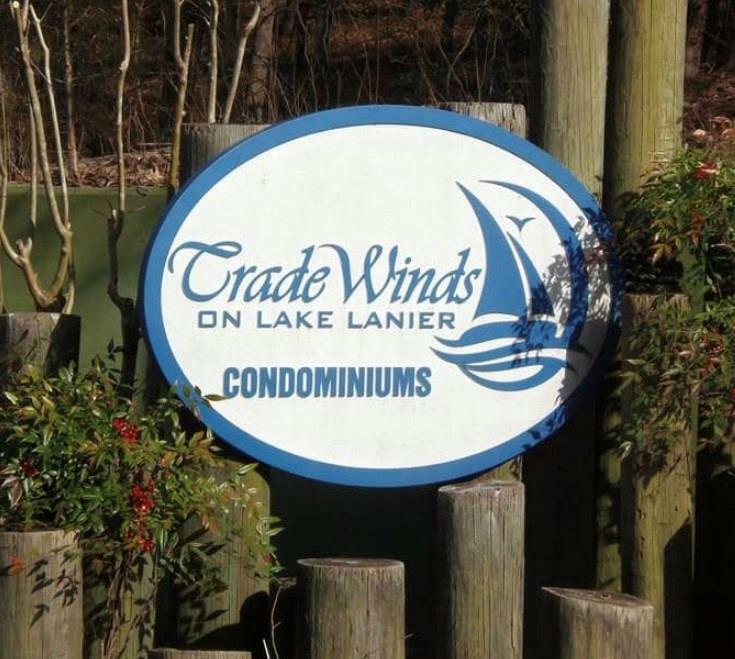 Covered back porch is a great place to enjoy a nice quiet evening with a view of the lake!Trade Winds on Lake Lanier Community offers pool, tennis, walking trails, community docks and boat storage! Listing provided courtesy of Eva Pendley Realty, Inc..
Kennesaw Life Real Estate is Greater Kennesaw's most innovative real estate team.